Our highly trained locksmiths can come to your location on a short notice, and provide professional assistance. 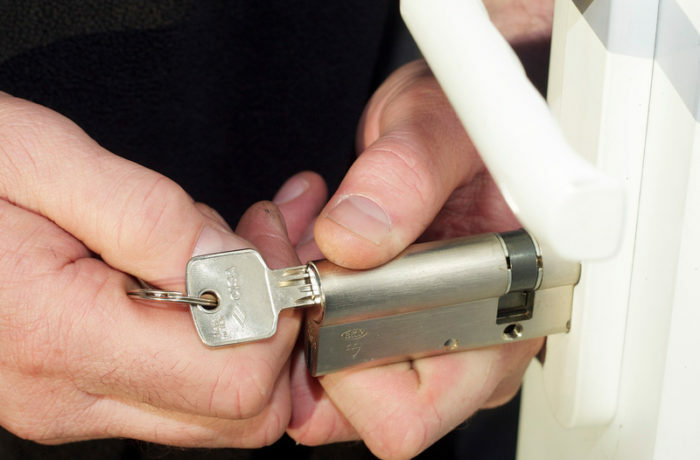 Whether you need a lock rekeyed, replaced or you're locked out of your home, we're here to help. 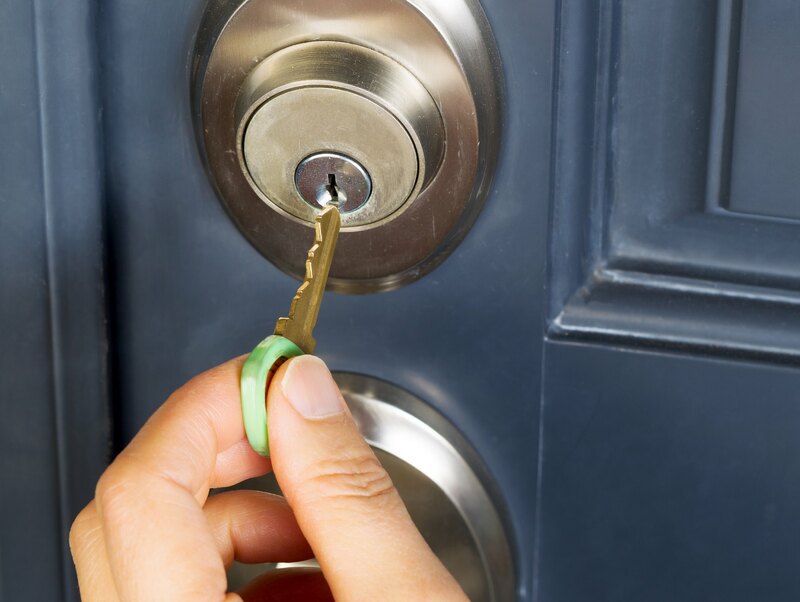 We understand how important it is to have your home safe and secured and that is why our on the site residential locksmith services can assist you. Whether you think that there is a security breach, need help accessing the safe, have lost your key, or want to speak to somebody about options to upgrade your residential locking system, we can evaluate your current locking systems and provide recommendations and help you with re-keying, lockouts, and more. Speak to us today regarding your requirements. We can also assist you with intercom system too. We are a professional master residential locksmith company with an excellent name. We have been there in this business since years and the experience of our residential locksmiths is very high. We serve the residents of the Superior with our highly skilled and experienced technicians who care regarding your peace of mind and safety. We are bonded, licensed, and insured. We’d be more than contented to illustrate our know-how in a range of areas relating to residential security. Whether you want to schedule a residential locksmith consultation or require a residential locksmith, we would be pleased to help you. Copyright © 2011-2018. Locksmith Superior CO. All Rights Reserved.